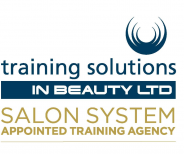 Welcome to Training Solutions in Beauty Ltd – the appointed beauty training agency for Salon System. Training Solutions are passionate about beauty training and further education. We run beauty therapy courses to suit everybody, from complete beginners new to the industry, right through to experienced therapists.  As the technology in our industry evolves rapidly, it is important to keep up with all the new techniques and exciting product innovations. To be competitive, it is also essential to know how to get the best out of them for your clients. Our beauty courses are a brilliant way to update your skills, learn new procedures and gain valuable hands-on experience. We invite you to browse through our new look website to learn more about us and our courses. 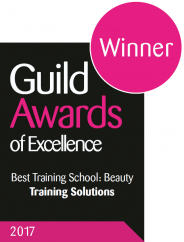 Or why not visit our Beauty Courses page and use our Search Function to locate your closest venue now!